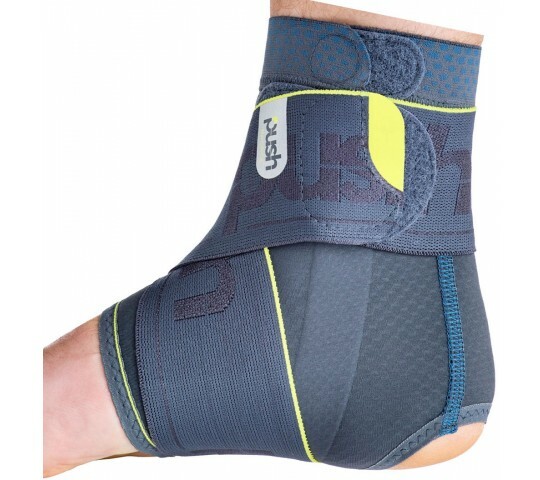 The Push Sports Ankle Brace Kicx is a low profile, light weight, and ultra-thin ankle support brace based on professional taping techniques. 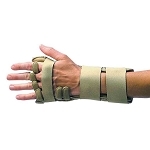 This adjustable compression brace has a straightforward strapping system that is easy to put on. 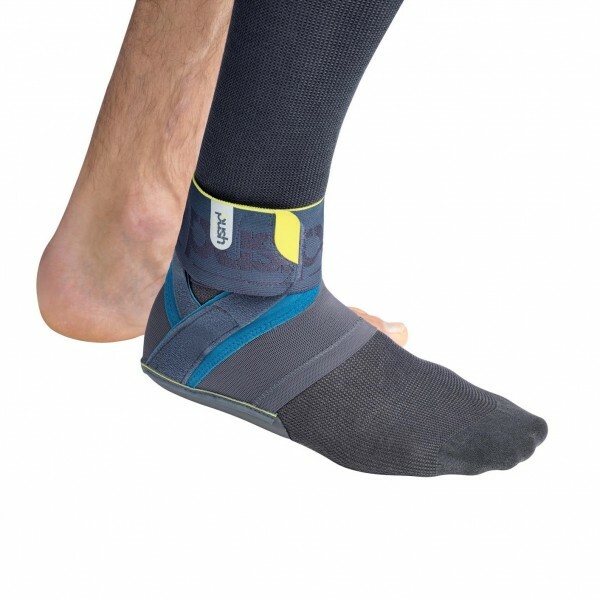 People with arthritis who have chronic ankle instability will find this unique brace provides comfortable support. 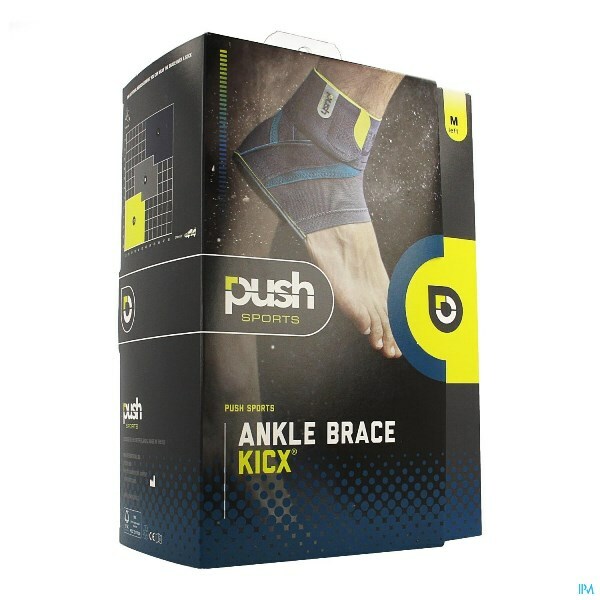 The Push Sports Ankle Brace Kicx has a low profile design that can be worn inside shoes and cleats for unrestricted sports performance and maximum comfort. 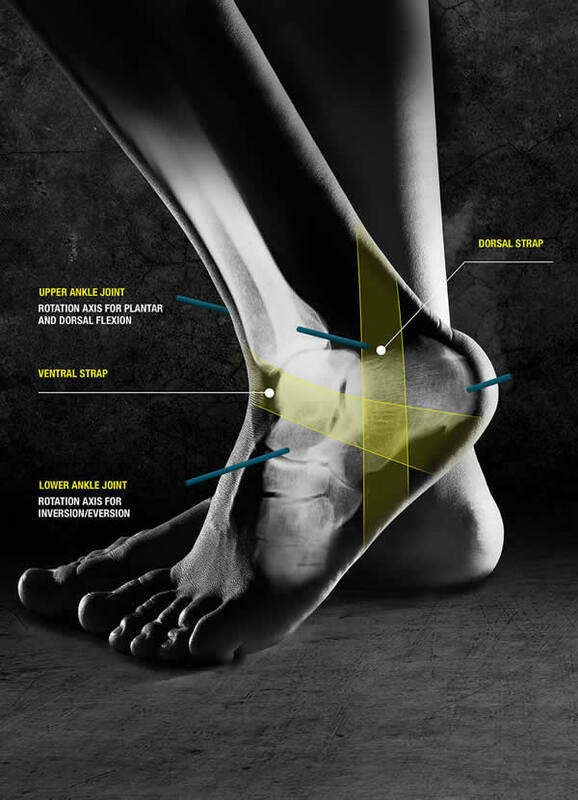 The minimal midfoot material allows optimal foot function for sports including soccer, football, baseball, basketball, volleyball. 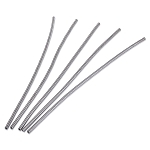 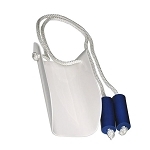 The straight forward strap system allows easy application. 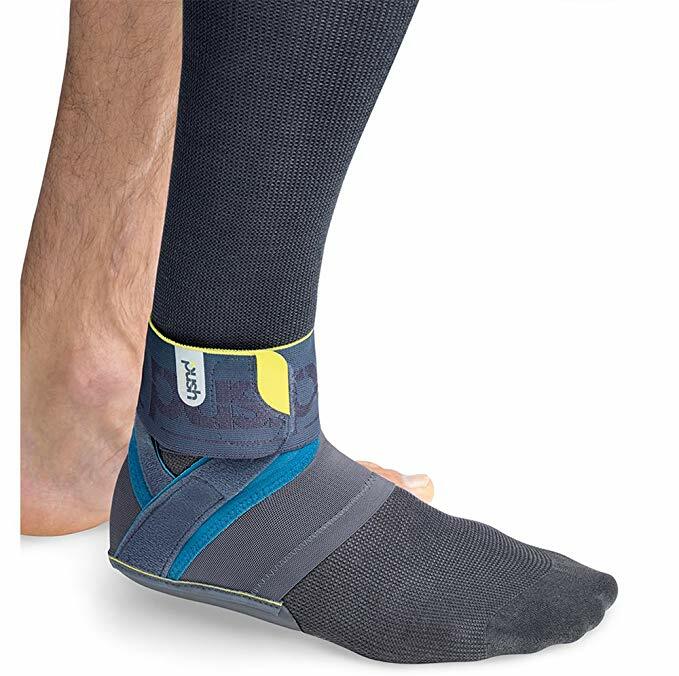 The strapping system is based on taping methods for resuming training after ankle ligament injury, to prevent recurring ankle injury, or for chronic ankle instability. 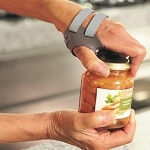 The brace fits snugly to the ankle and offers comfortable pressure around the joint. 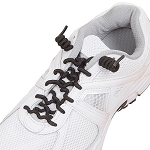 The non-elastic functional straps crossing on the outside of the ankle leave the instep free. 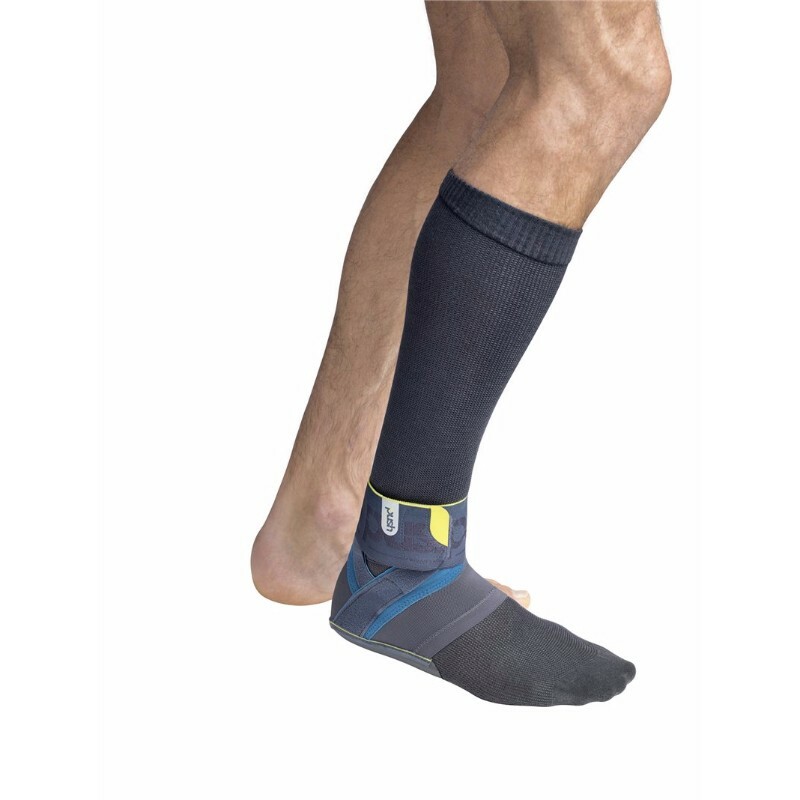 The preventive “Prophy-X” strap system is worn on the outside side of the ankle joint and has two straps that cross one another. 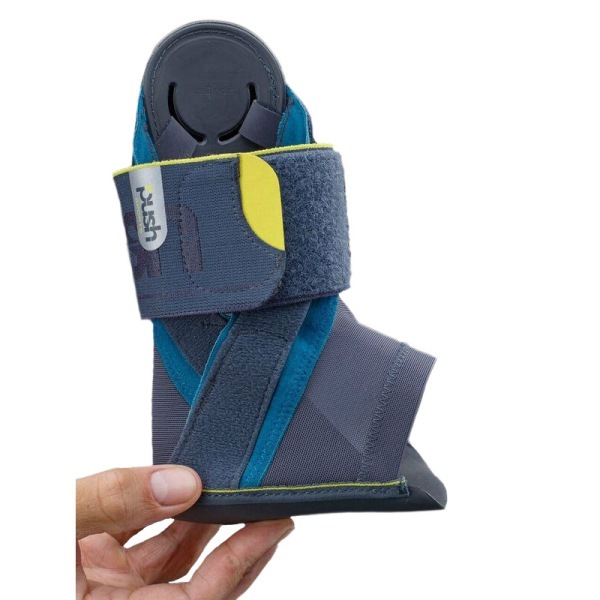 The dorsal (rear) Prophy-X strap is at right angles to the inversion-eversion axis and prevents the foot from twisting inwards and being sprained. 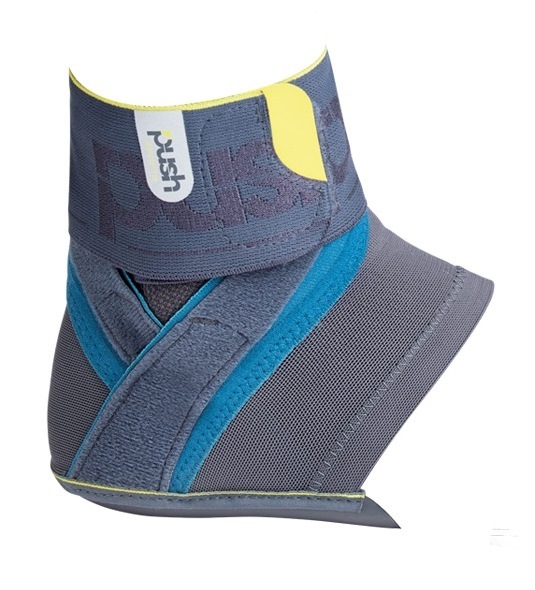 Push Sports Ankle Brace Kicx is available for the left or right foot, in three sizes. 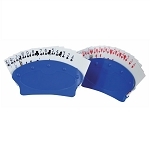 Select the correct size by measuring the circumference of the ankle, including the heel, and shoe size. 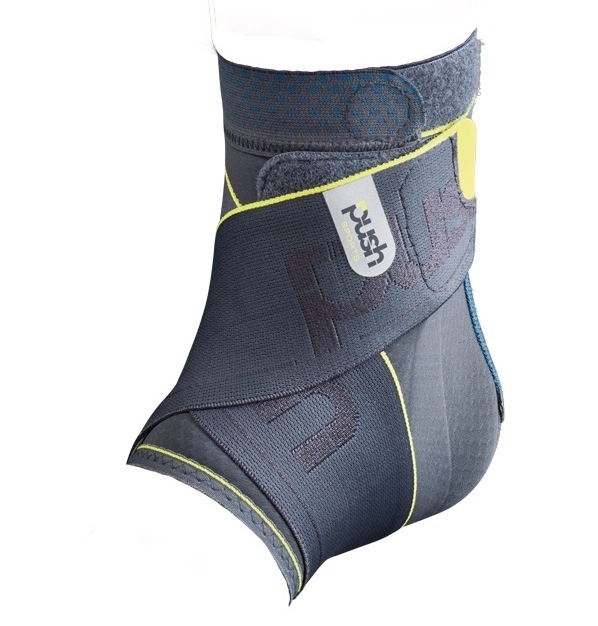 The Push Sports Ankle Brace is from the makers of the Push MetaGrip Thumb CMC Brace for osteoarthritis and other Push premium braces. 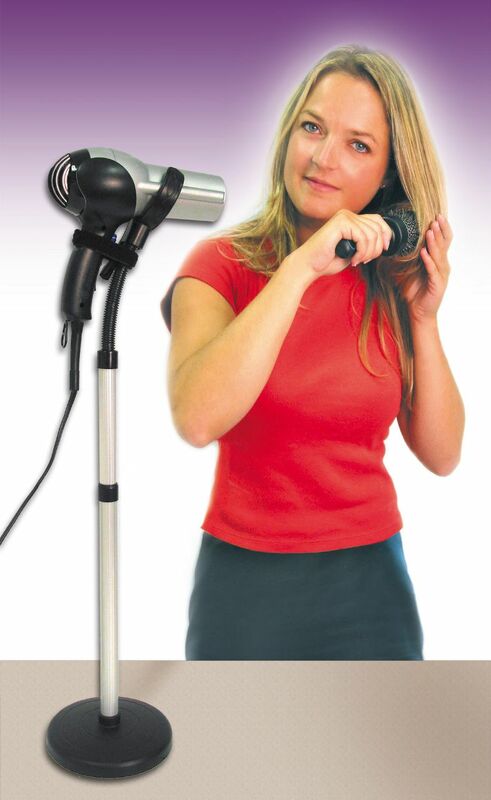 Size 1 Fits: Women's Shoe sizes 6.5- 9.5, Men's Shoe sizes 5- 8, Ankle circumference 11-12.6 inches. 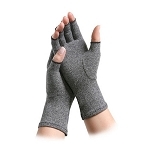 Size 2 Fits: Women's Shoe sizes 9.5 – 13, Men's Shoe sizes 7 – 12, Ankle circumference 12.6-13.8 inches. 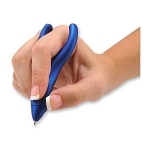 Size 3 Fits: Women's Shoe sizes 12 +, Men's Shoe sizes 10 – 15, Ankle circumference 13.8 – 15.4 inches.